Starkers has a Birthday ! Today Starkers has a Birthday! 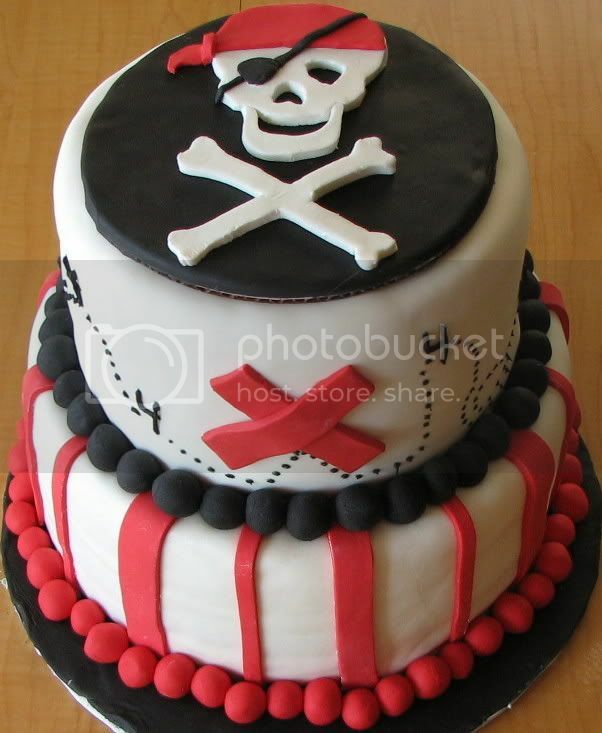 Arrrrr, Have ye a Happy Birfdy' Captn'. A very Happy Birthday to you, Captain Starkers!!! I just couldn't resist buying you a little pressie Happy Birthday, mate. happy birthday mate!, have a beer and a pie for me!!! Is it 29 years again this year? Please join in singing the official HMS Starkers Sea Shanty! but it's great to be with men. and clog the drain with hair, oh! there's no one here but men! and one guy we call Sally! and blow each other kissies!